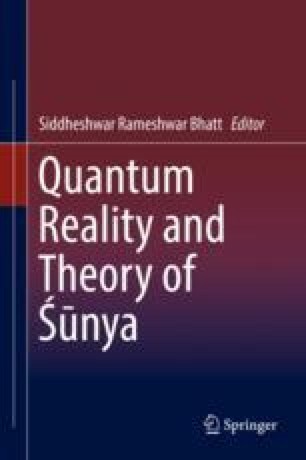 This paper discusses the philosophical concepts of Reality, Śūnya, and Śūnyatā which are integral parts of many Hindu and Buddhist scriptures from the perspective of a physicist. Amazingly, these concepts find strong parallels in areas of modern physics such as quantum physics and cosmology. These concepts in modern physics will be explained, and it will be shown that they have strong resemblance to these concepts mentioned in Indian scriptures. Especially intriguing is the finding of the lack of objective reality, subjective role of observer, and nonrealistic interpretation of quantum phenomena. Some speculations, on how this close agreement between such completely diverse areas could come about, will be also presented.